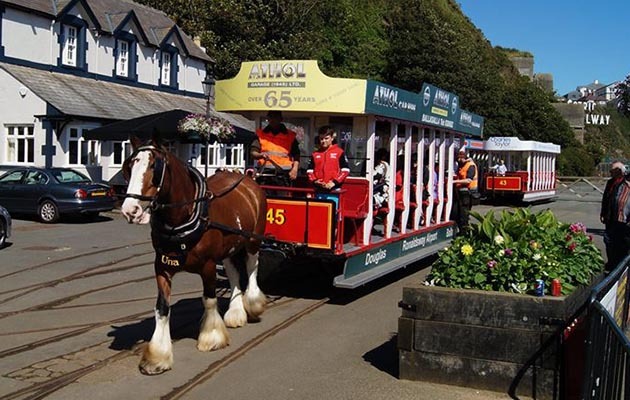 The Isle of Man’s horse tram service has been discontinued by Douglas Borough Council. Douglas Bay Horse Tramway had been in operation since 1876 and prior to its closure at the start of the year, was the oldest remaining horse-drawn tram service in the world. A petition has been launched by Friends of Douglas Bay Horse Tramway to reinstate the historical service and it has already reached nearly 3,000 signatures. 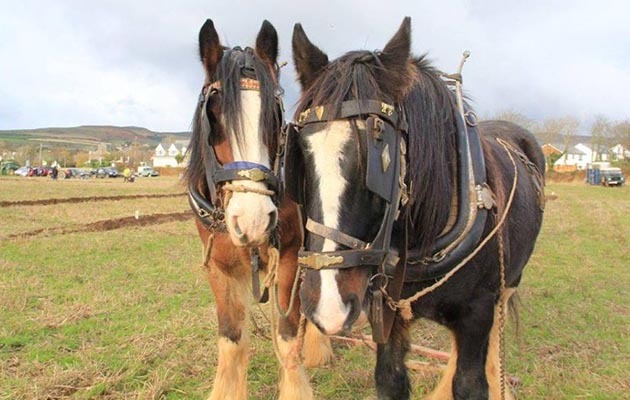 “It has been a bit out of the blue,” said Stuart Mullan of the Friends of Douglas Bay Horse Tramway. “We have received a lot of support from all over the UK and around the world. The petition is helping to raise awareness and shows there really is a desire for the service. The tram service has 22 horses — 16 are used to operate the trams and the remaining younsters are in training. The fates of the horses, who are currently on their winter break, and 24 original tramcars are yet to be determined. The Victorian stables and tramcar depot are to be sold off for re-development. Douglas Borough Council cited “increased financial burden” as reason for stopping the service. “It is with very great regret, following detailed discussions and meetings, that Douglas Borough Council is to discontinue the Douglas horse tram service,” said a council spokesman. Council leader David Christian added: “To continue operating the horse tram service would place an unacceptable level of burden on the ratepayer”.